One of the most interesting announcements at yesterdays Apple [AAPL] special event, is that the Apple iPad would be powered by a new Apple processor, called the a4 which is a system on a chip. It runs out that the new 1GHZ Apple A4 processor is actually based on a Cortex A9 MPCore processor, which is the same processor used on the new NVIDIA Tegra 2 system. 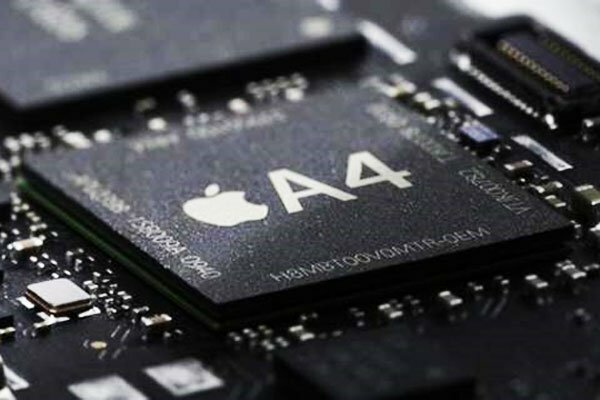 The Apple A4 chip is made from aCortex CPU, and features an integrated memory controller and a Mali 50-series graphics processing unit. When Apple announced the new A4 processor, myself and a lot of other people go the impression that it was a new kind of processor designed completely by Apple from the ground up, which could have meant that we would be seeing new Apple designed processors in future MacBooks and iMacs. The new A4 processor is obviously a clever bit of design, and Apple have obviously worked hard to engineer it, but it turns out it is not as clever as some of us thought.